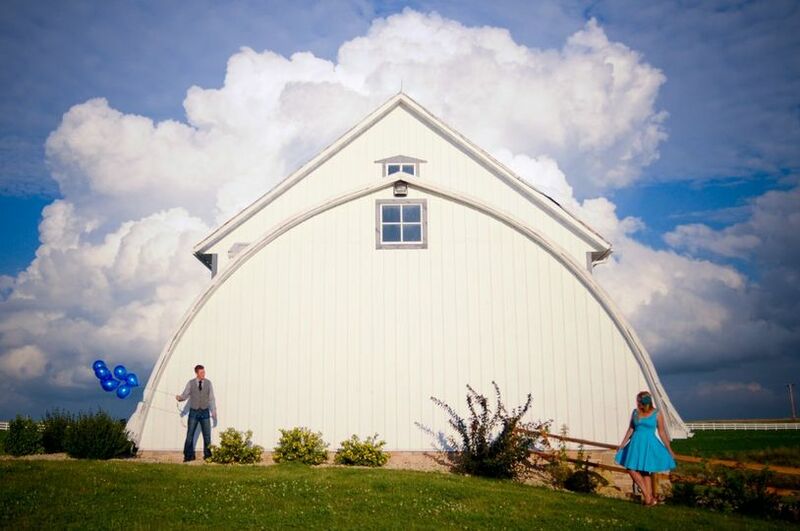 Century Barn Events is a barn wedding and event venue located in Mount Horeb, Wisconsin. 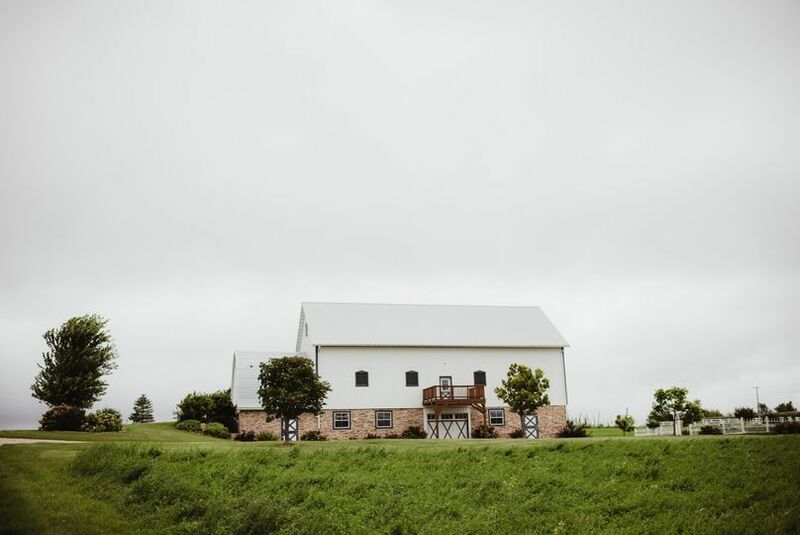 The 100-year-old barn is just 30 minutes from Madison and sits on 200 acres of hills, overlooking a fragrant hops garden and open fields. 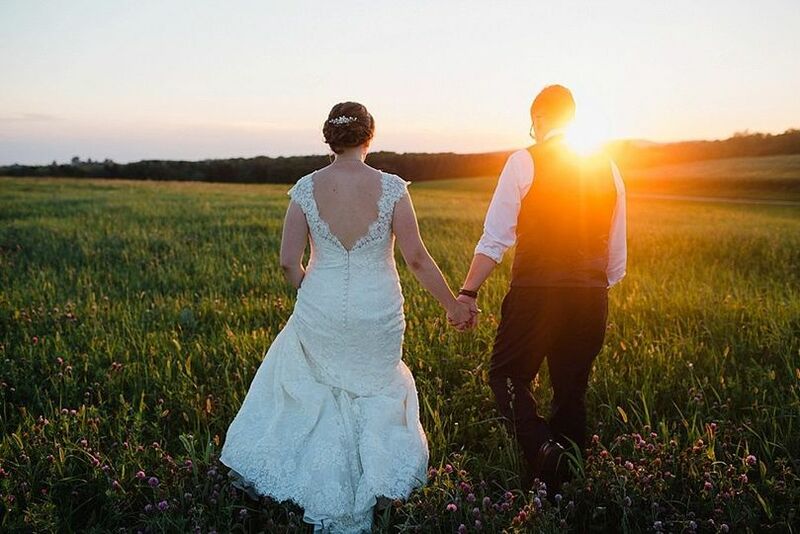 The scenic views make for a gorgeous backdrop on your wedding day and has been restored in a way that can easily be decorated to fit any style. 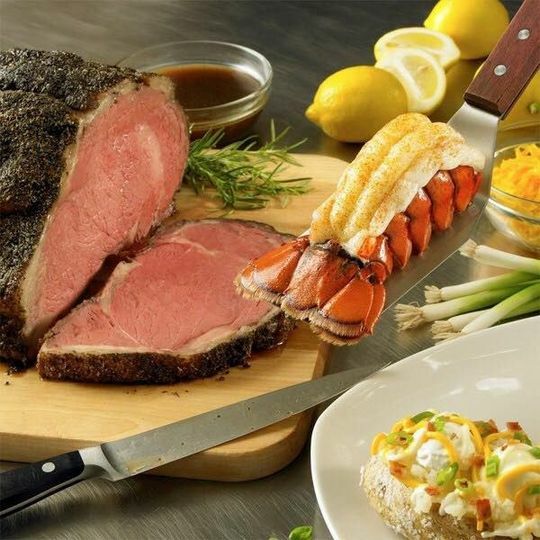 The venue is able to accommodate up to 300 people and has a covered outdoor area for your convenience. 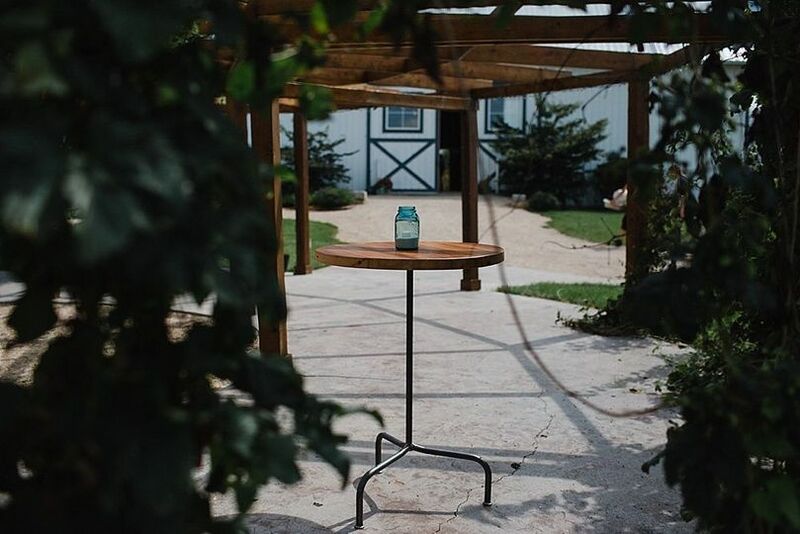 Century Barn Events has on-site parking for you and your guests to ensure that your day will be as stress-free as possible. There is a working kitchen with plenty of counter space, a stove, and three refrigerators on-site. Additionally, the barn has a bar area with three mini refrigerators. The property also has a guest house with a separate driveway with four rooms available to rent for the day or overnight. 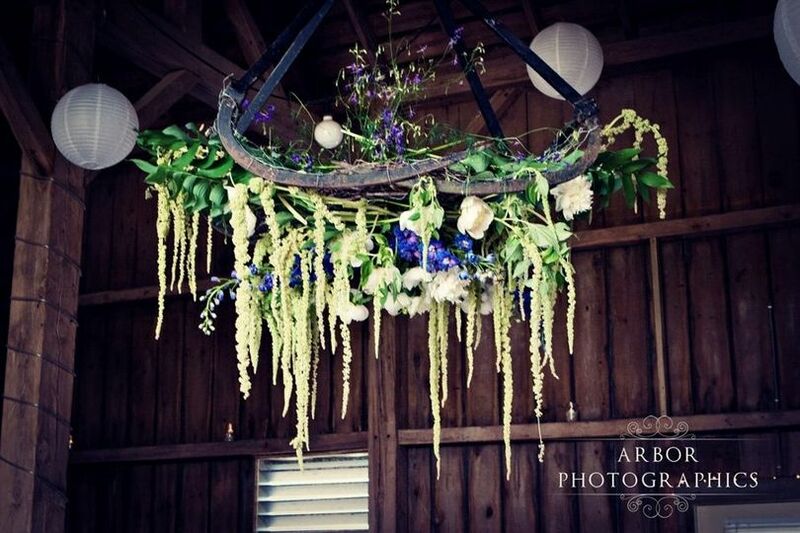 Century Barn Events allows those renting the barn to use any vendor of your choosing. If you are unsure of where to start looking, the staff can offer you some suggestions of reliable vendors they’ve worked with in the past. If you choose to have a bar, you are able to bring your own alcoholic beverages but they must be served by a licensed bartender at an open bar. The guest house at Century Barn Events is located near the Park and Ride area just before the barn entrance. It has two rooms upstairs with a common space and two more rooms off the kitchen and dining area. This is a great place for the newlyweds to spend the night after the reception and a convenient place for everyone to get ready in before the ceremony. The Century Barn was originally part of a dairy farm and had been sitting, unused, since 1999. In 2004 the barn was purchased and and was not only beautifully restored, but moved to a different location in order to be saved. 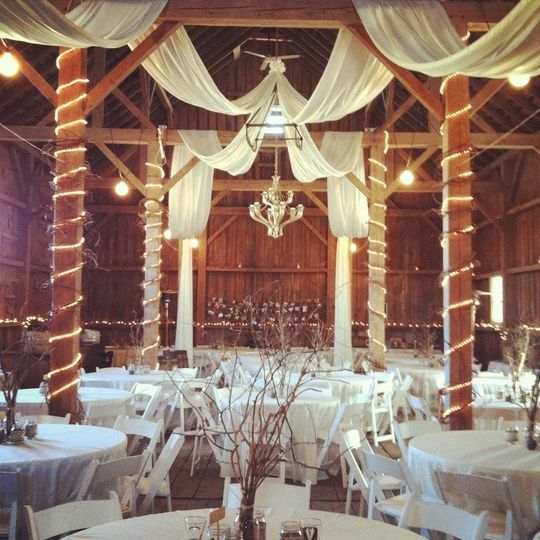 The very first event hosted in the barn was the wedding of the owner’s daughter. 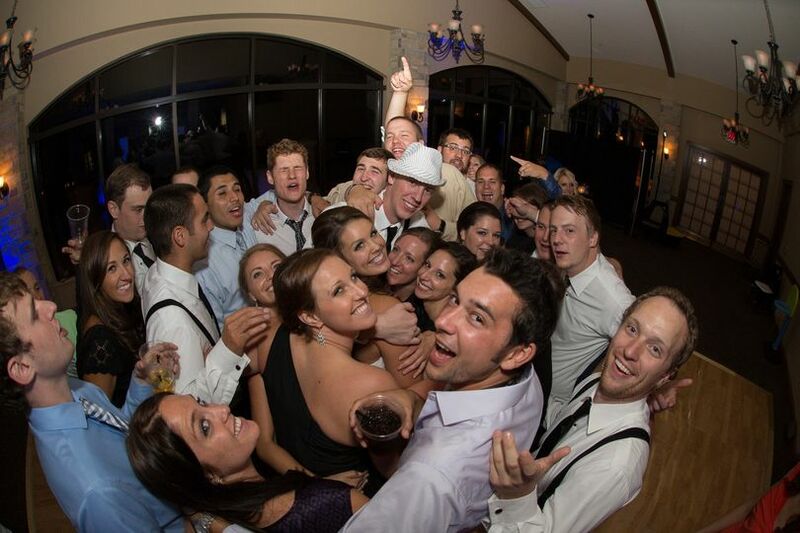 Since then, they have hosted countless weddings, dances, corporate events, parties, and more. My husband and I decided on this barn over 1.5 years ago. We are so happy that we did. I will admit, at first we were a little worried about how it would all pull together. But they now have a full-time and professional wedding planner working at the barn and she (Whitney) is just a gem. She was there to help me with anything that I needed to make the Century Barn a dream location. And in the end, it certainly was. Everyone is still raving about how it is simply the best location they have ever been to for a wedding. It is just stunning. 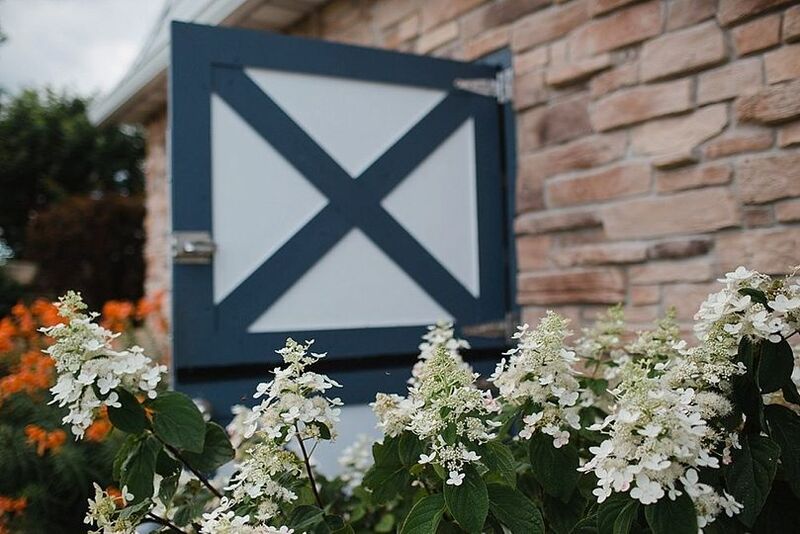 Dont worry about the details, rain or shine Whitney and the folks at Century Barn will work hard to take care of all the details and any problems that may arise. If you are looking for an off-the-path wedding site, surrounded by open air and and beautiful fields, this is it! The staff at the Century barn was welcoming, accommodating, and served with the utmost professionalism. I had the great pleasure to work with Stephanie for about one year in the planning and management of the venue. On the day, we were given to staff members – Renée and Melissa who tended to all of our needs and our guests needs and added in on the celebrations and were just an absolute joy. When you rent this barn, you are getting the barn and all of the property which is beautiful and gorgeous. The serene and peaceful setting of this property was one of the best things to our wedding and made it so much more enjoyable. 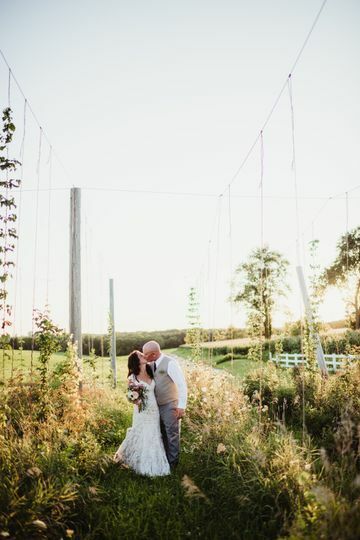 Century Barn was the perfect location for our dream wedding! The views are absolutely gorgeous and they take such great care of the area. 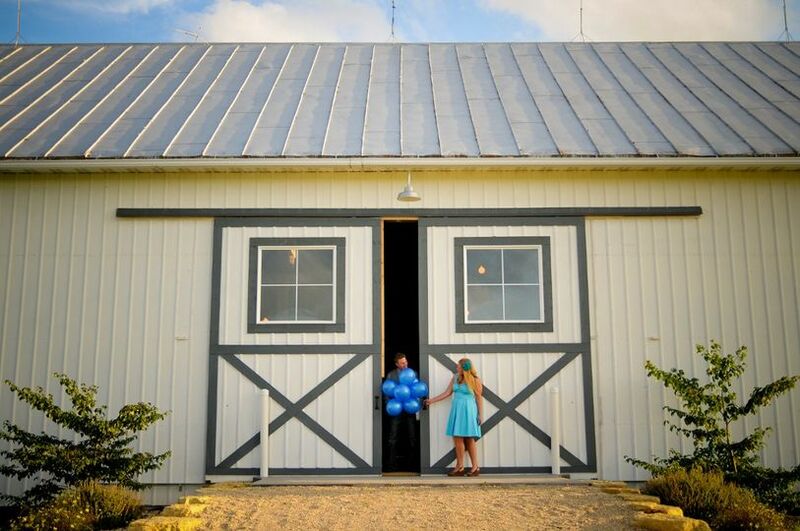 Stephanie is the event planner at Century Barn, and she is very friendly and responsive. Another very big perk of the barn is that we were able to have the barn the entire weekend we rented it – we were able to get in on Friday (we actually had the rehearsal dinner catered into the barn) and then we were able to clean up on Sunday. It was great to have the Barn for us all weekend! Century Barn is another of my favorite barn venues. It&apos;s beautiful inside and out and the land it&apos;s on is beautiful as well. Check it out and you will see it&apos;s a top notch location for your wedding. Century Barn events has a beautiful barn and great surroundings. The owners staff are great to work with and make the venue a great place to have a wedding .